It is also promising that many non-profit organizations from around the world, such as UNICEF, USAID, and Save The Children are working together to save Syria’s children. 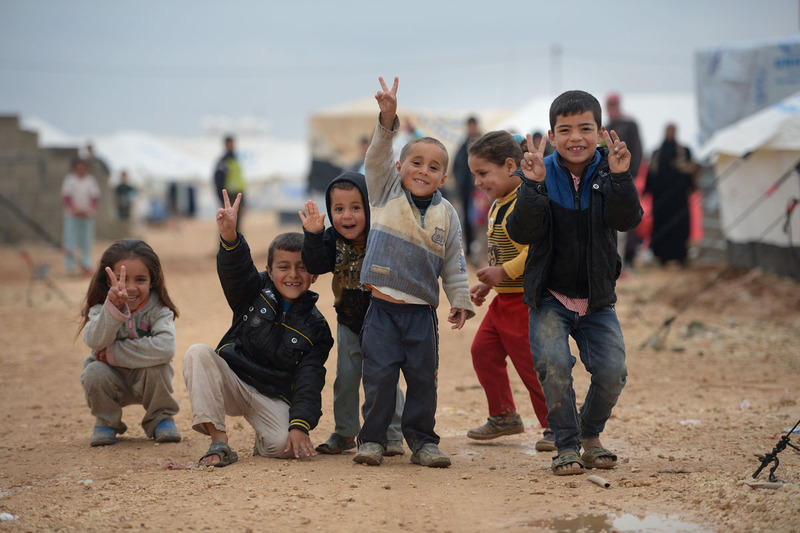 UNICEF is lending a helping hand to these children and their families, providing psycho-social support as well as shelters, warm clothes and accessible education for children (UNICEF, 2014b). In addition to UNICEF, the USAID- No Lost Generation project helps provide psycho-social services through women's health centers, mobile clinics, and outreach workers to help Syrians deal with the stresses of conflict and displacement. It also leads parent support programs which focuses on helping mothers, fathers, and caretakers develop the skills to cope with stress and to provide protective care for their children (USAID, 2014). The Save The Children team is another organization that runs alternative learning programs and informal education in refugee camps and host communities, providing safe play areas and access to counseling for thousands of children across the region. They also launch back-to-school campaigns to encourage parents to enroll their children (Save The Children, 2014). If you would like to learn more about the lives of Syrian refugees, I would recommend a short documentary called Syria’s Lost Generation, (Syria's Lost Generation). Tuğba Metinyurt is a graduate student in the Community Social Psychology program at the University of Massachusetts Lowell. She is currently enrolled in Dr. Christopher Allen's Introduction to Community Social Psychology course. I love what everyone is doing to help! Keep up the good work. I hope to be a part of this when I am done with my studies.